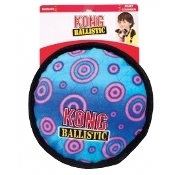 Kong Ballistic Cookie is plush and extra durable in design. Machine washable. 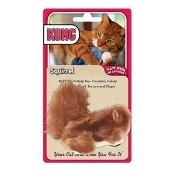 Comes with squeaker, too! Plush dog toy is made very durable for hours of rough and tumble play time! 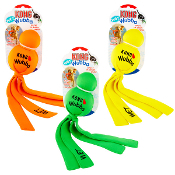 Soothes sore gums Promotes proper chewing behavior Assists in teething Aids in healthy development of your dog's mouth Promotes essential play The Kong Hugga Wubba Cat Teaser is great for catching and keeping your cat's interest. 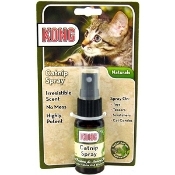 Wubba Cat toys rattle and are infused with natural catnip. The unique tails make a "crackle" sound that rewards contact and encourages continued play. 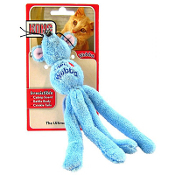 (Mouse) Wubba Cat toys rattle and are infused with natural catnip. The unique tails make a "crackle" sound that rewards contact and encourages continued play. Durable, solid rubber toy holds treats and then bounces unpredictably to make your puppy work for his reward These toys bridge the gap between treats, play and exercise For small-medium puppies 2-9 months old The Puppy Teething Stick is perfect for a puppy’s mouth. Exclusive Denta-Ridges™ gently clean teeth and soothe sore gums when chewed. 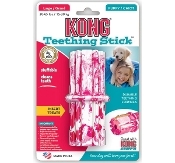 The Teething Stick is extra-effective and fun with KONG Puppy Easy Treat paste inside the grooves. Detailed Description The unique weave of our Naturals straw toys have lots of nooks for easy snagging and their unpredictable movements and crackling sound add to the fun. The Wet Wubba is covered with easy-to-see neoprene (wetsuit fabric). This high-floating toy is perfect for water and snow. The Wet Wubba is fast to dry when playtime is over and can be used as a tug and toss toy anytime. Cuddly - yet STRONG - plush bird toys stand up to your dog's chomping, shaking, and toting Tons of chewing fun for pets! 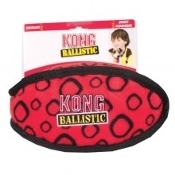 Kong® Wubba Floppy Ears Dog Toys are made of nylon with reinforced stitching for extra durability. 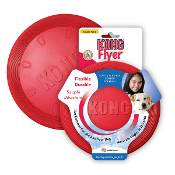 They provide double fun with a squeaker tennis ball and a tough rubber ball. Tons of chewing fun for pets! 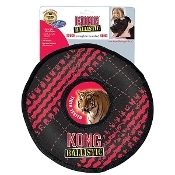 Kong® Wubba Floppy Ears Dog Toys are made of nylon with reinforced stitching for extra durability. 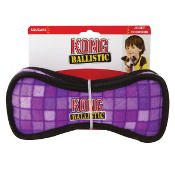 They provide double fun with a squeaker tennis ball and a tough rubber ball. Tons of chewing fun for pets! 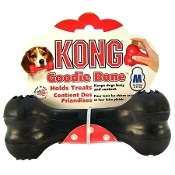 Kong® Wubba Floppy Ears Dog Toys are made of nylon with reinforced stitching for extra durability. They provide double fun with a squeaker tennis ball and a tough rubber ball.